Romelu Lukaku dropped yet another enormous hint that he could be set for a move to Chelsea in the transfer window following Belgium’s 2-1 win over Czech Republic on Monday night. The 24-year-old striker is set for a big-money switch in the coming months, following four years at Goodison Park with Everton, and it’s understood both Chelsea and Manchester United are vying for his signature. Reports suggest Lukaku has decided on an £80million move to Stamford Bridge and the attacker appeared to give the game away in the aftermath of Belgium’s victory at Heysel Stadium. 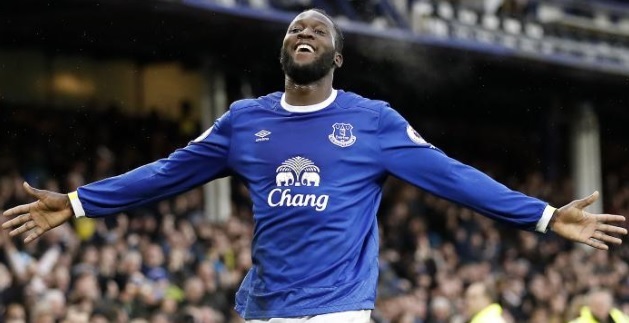 Lukaku, among other things, was pressed on rumours linking him with the Premier League champions and his cheeky reaction will no doubt have fans optimistic over an imminent move. 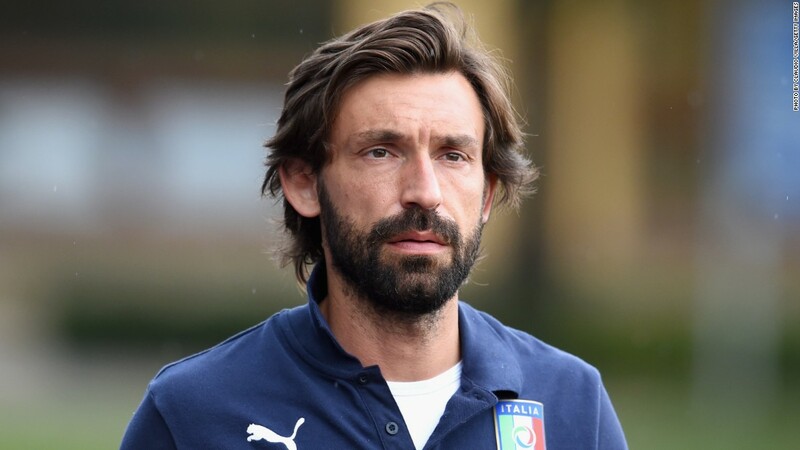 Sources close to the club are suggesting today that Andrea Pirlo is a key target to replace Steve Holland as assistant to Antonio Conte in the summer. The current number two is set to join Gareth Southgate in the England camp and Conte is keen to bring in his fellow countryman; someone he worked with at Juventus right to the age of 38. He is seen as an ideal candidate to succeed Holland although further reports are that Frank Lampard or John Terry might also be considered. Chelsea will focus their summer transfer window efforts on signing Romelu Lukaku and Alexis Sanchez after deciding not to pursue Alvaro Morata. Arsenal’s Chilean superstar has reportedly become the Blues’ top transfer target amid his contract stand-off, while Antonio Conte’s side is also reportedly leading the charge to sign Everton’s striker, who wants to play Champions League football. The Italian manager met with Chelsea director Marina Granovskaia this week to discuss transfer plans, and the duo were reportedly high on the agenda.